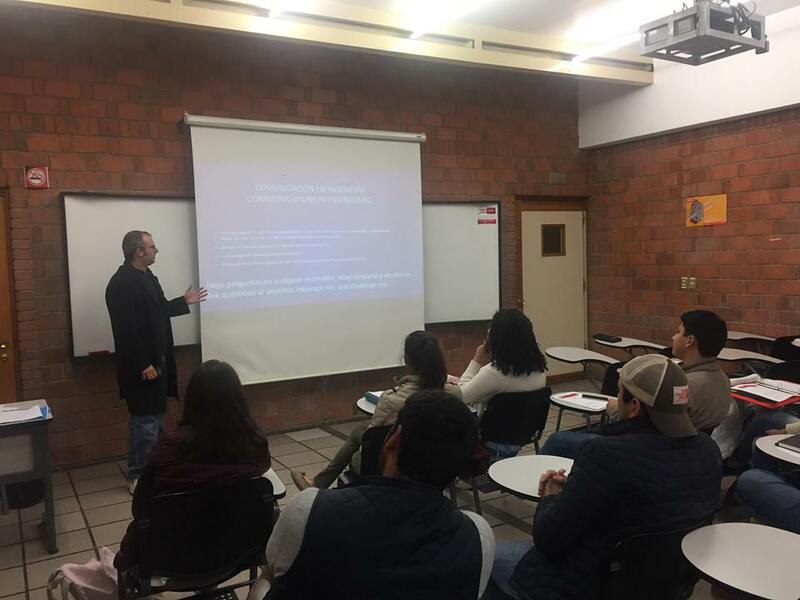 Galactic Systems CEO, Conor McGibboney, recently gave a lecture on Communication for Engineers to students at Ibero-American University. Ibero-American University has a distinguished list of alumni and is a highly prestigious university located in Mexico City. The students were studying various engineering disciplines such as chemical engineering, civil engineering, mechatronics, electrical engineering, and biomedical engineering. 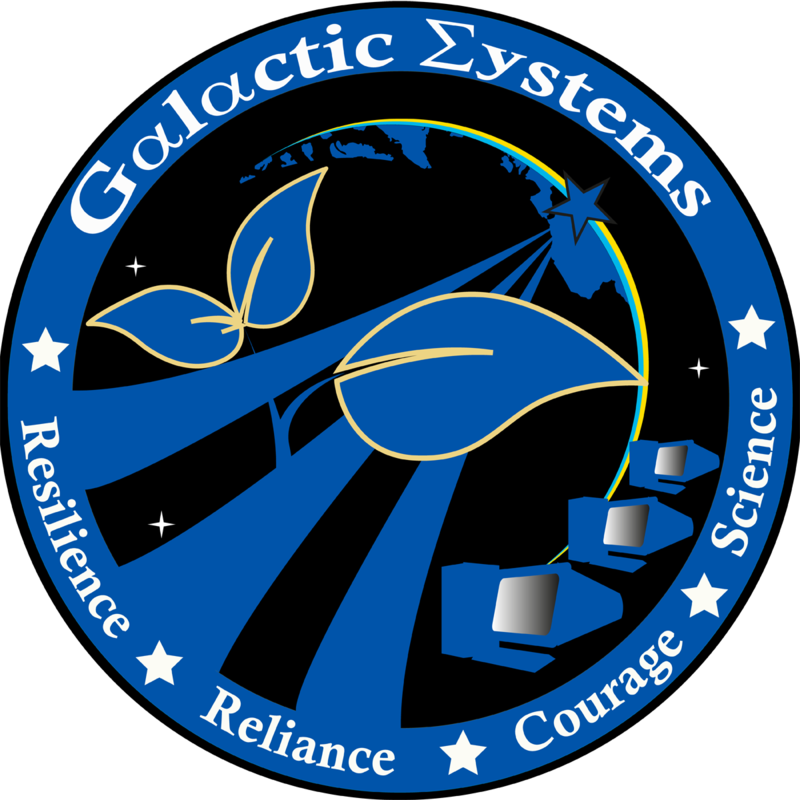 The lecture focused on project management systems, as well as writing lab reports and lab manuals, with some preliminary information about Galactic Systems’ projects such as Transmit.Space and Aerospace Music. Project management systems are not just important for corporations, they are indispensable tools for engineers. The lecture discussed large scale aerospace engineering failures, which could have been prevented by proper use of project management systems. In addition, the importance of writing thorough lab manuals, when conducting research, was discussed. Use of project management systems can help with creating a well written and detailed lab manual, which is integral to finalizing research papers and lab reports. 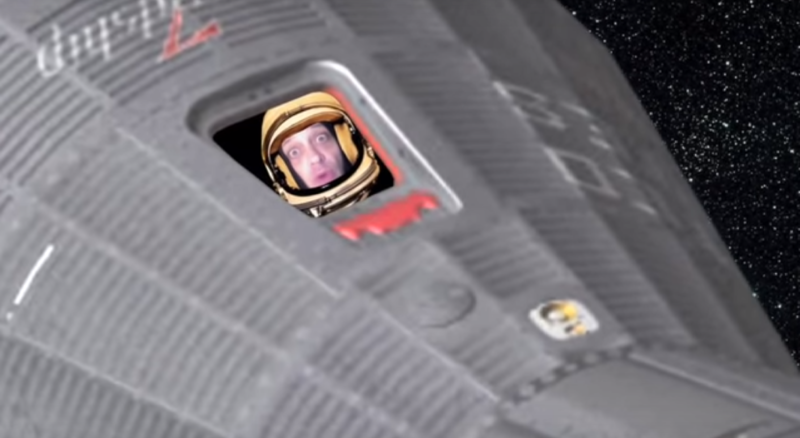 If your company or university is interested in providing this lecture to the management or workforce, send inquires to contact[at]galacticsystems.info.